If you have Xiaomi Redmi 3S / Prime / 3X device and in any type software problems so use this guide it's simple to use without any risk cause this is tested by me read more know about software problems from the below description there given more of reason to not detect device with Computer or Laptop before use must read all carefully read if any type problems or comes error to displayed just leave your comment on below comment box I will soon fix it if possible let's know how to flash or fix software problems in Xiaomi Redmi 3S / Prime / 3X ? Xiaomi Redmi 3S / Prime / 3X flash file is tested by me and it is working very well without any error, can use this flash file when device can use this guide when device in hang on logo, restarting, auto turn on internet connection, auto turn on WiFi connection, auto app installing, auto gone balance, pattern lock, screen lock etc these type issues can use this way etc. This is used without any tool and box.and also free for all who has knowledge about software in mobiles.for flashing file it is most important to first check micro USB cable. if it is not good, can not flash it. and the another one is to check device battery. it should not be low, it can stop device between flash. before the flash, it is necessary to save data like contacts, photos, videos and other important things. 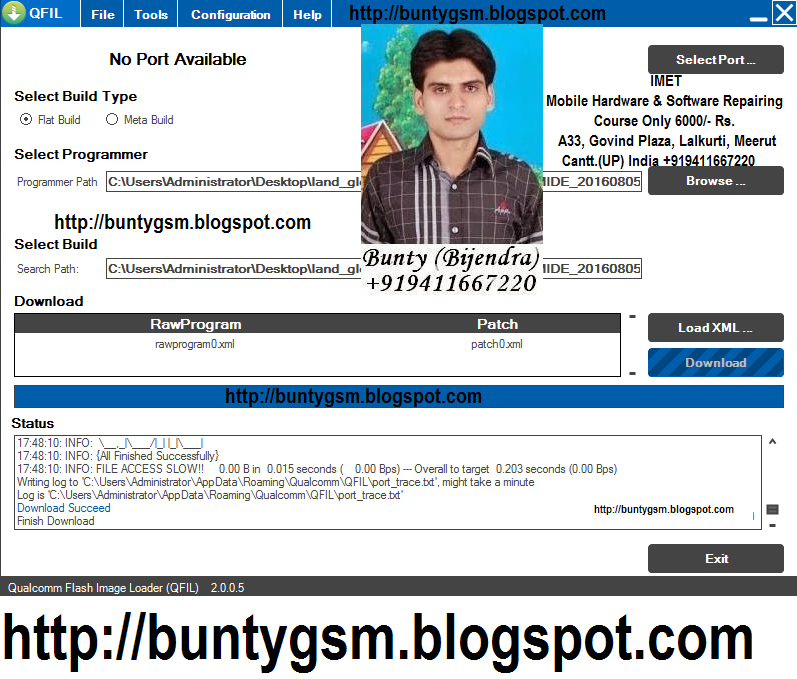 This method can be used without any box its done from flash tool it's also available here, and it is important to installing phones driver, you can't flash or upgrade if it is not installed on your computer or laptop it must be installed and also available in this post, here all are linked that tested and working fine just in one try you can easily solve any problem with this method if you are fresher technician or experienced technician in android software related if the error occurs of USB not recognized then your USB is not working.if a battery is not charged,your USB socket will not proper work and you will fail in this method. if any issues please write your questions in the comment box I will try my best to help you.